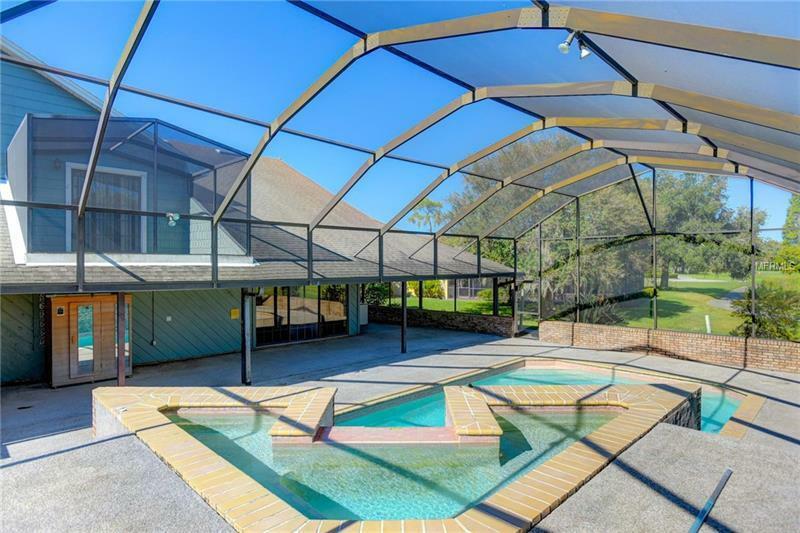 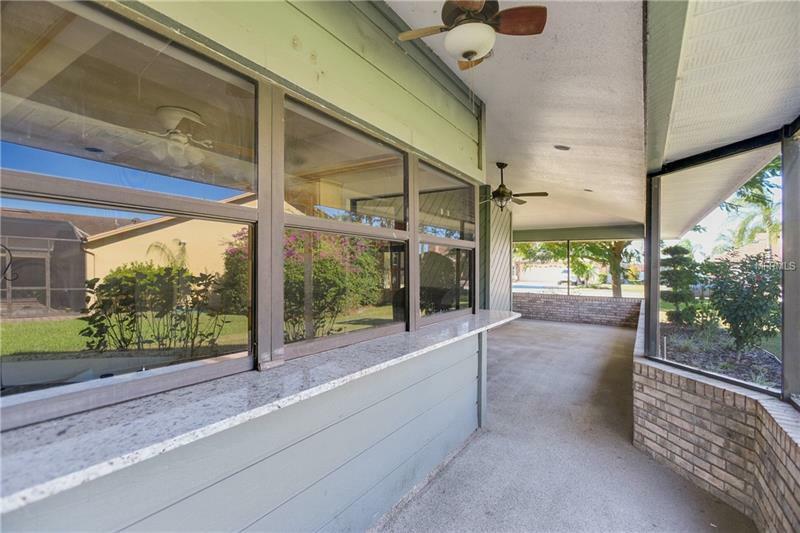 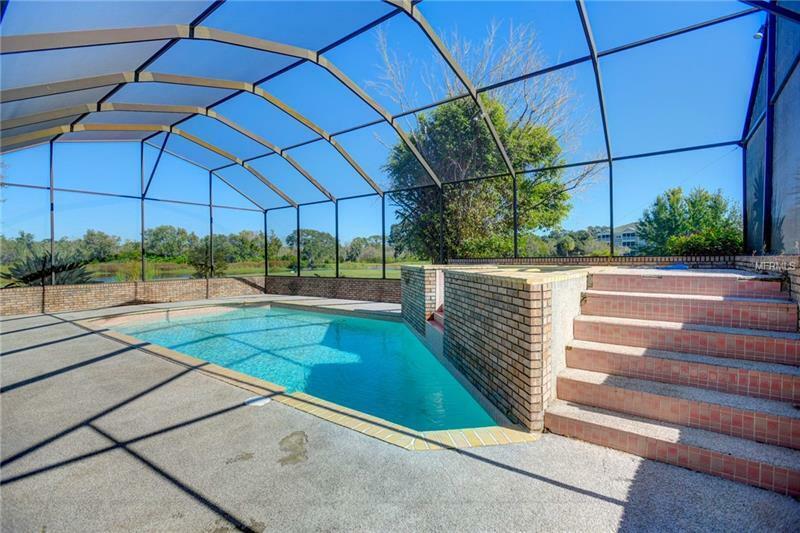 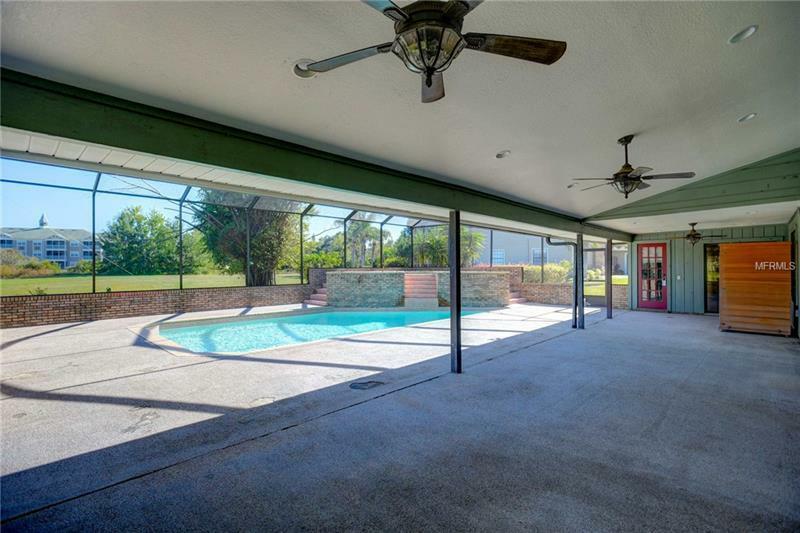 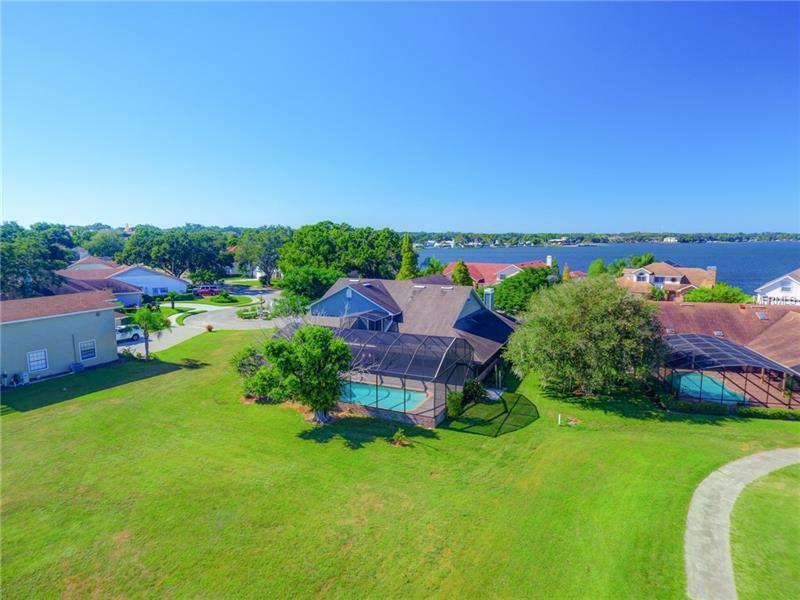 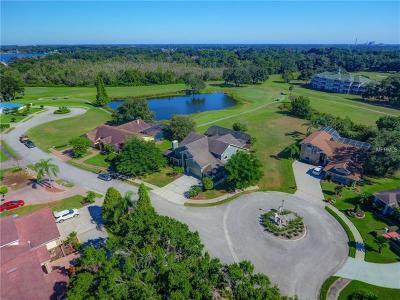 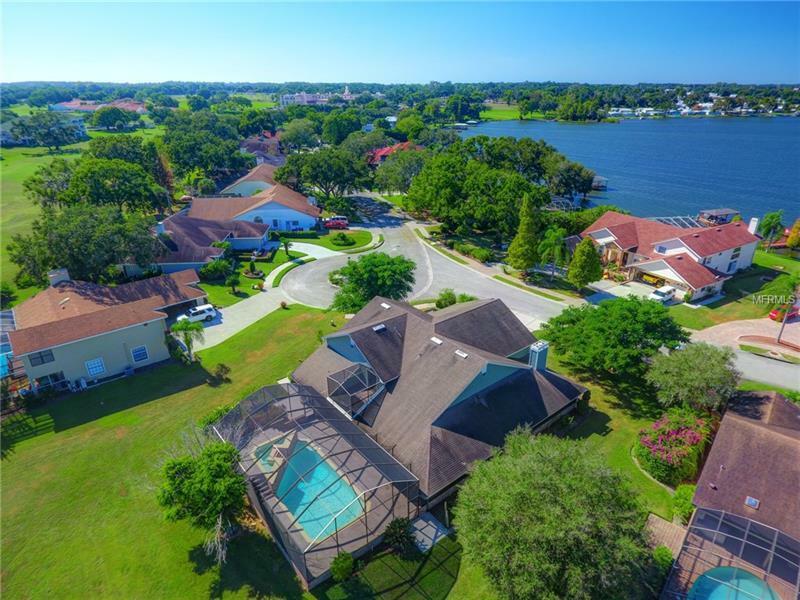 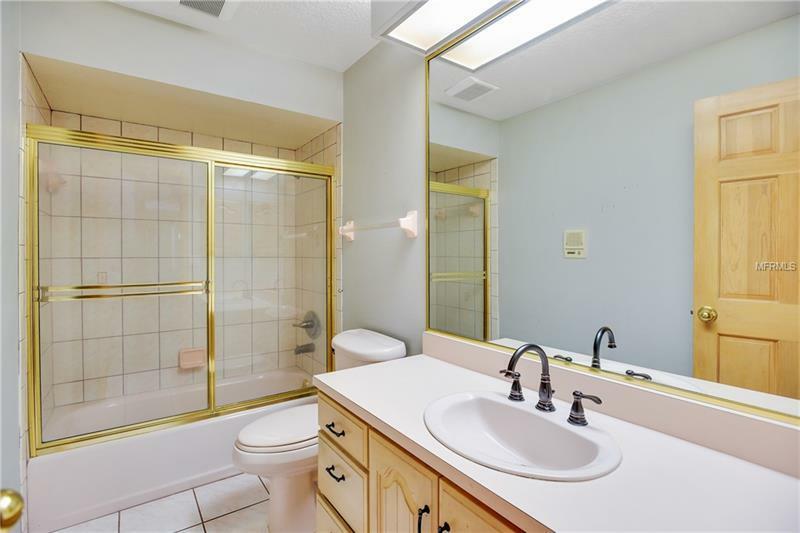 Located on a small gated street where one side of the street is on Wedgwood golf course and the other on Lake Gibson. 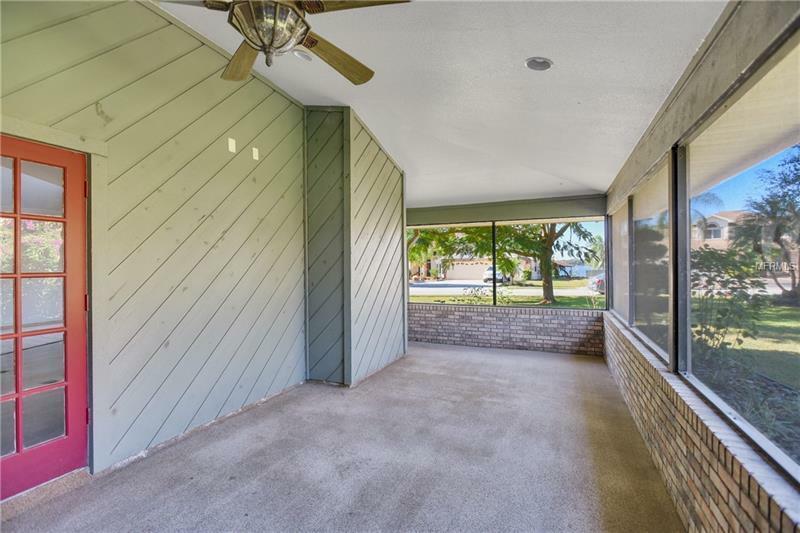 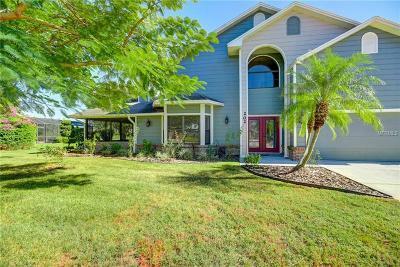 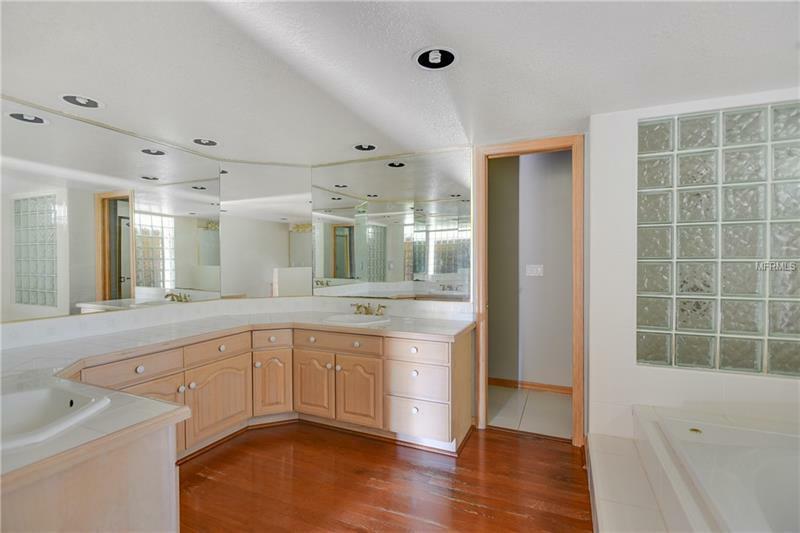 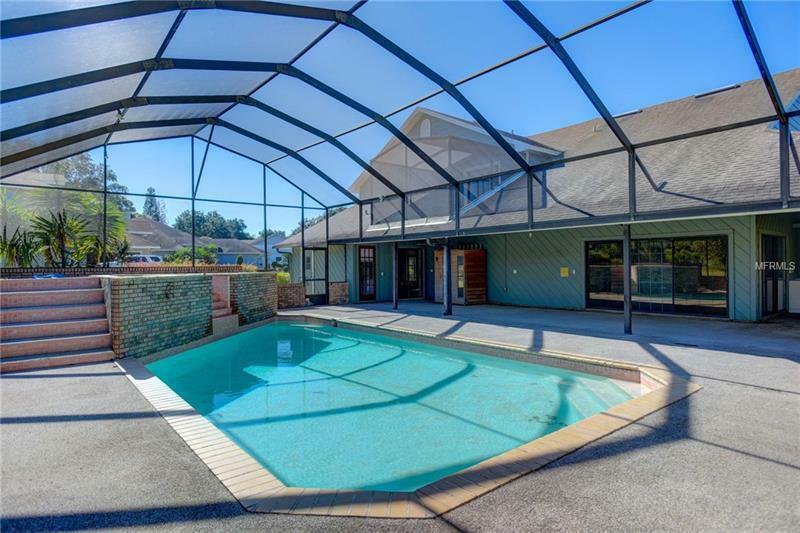 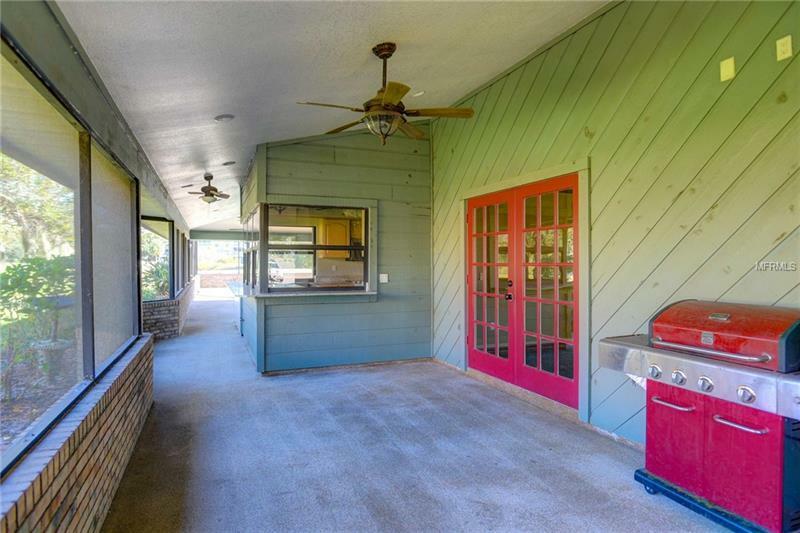 This cul de sac home is a must see. 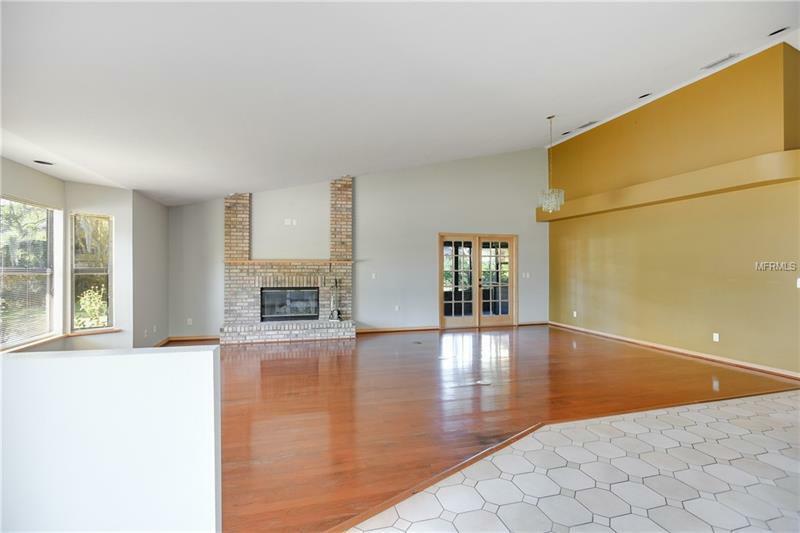 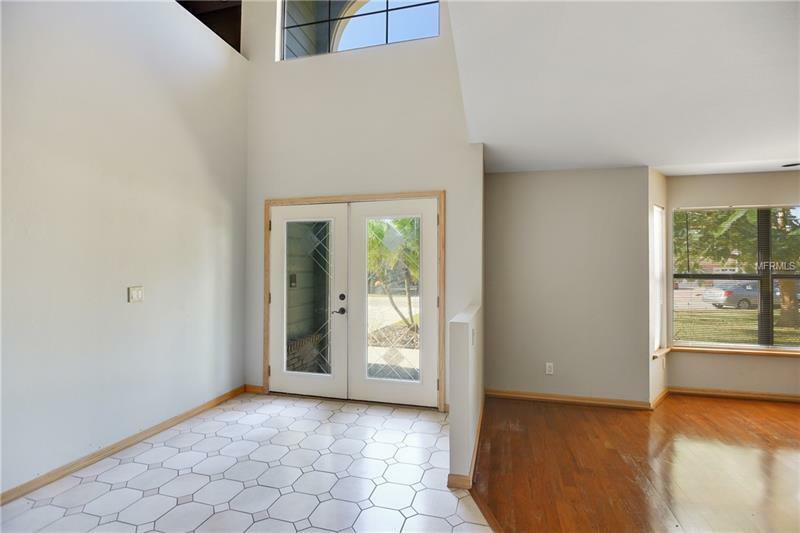 Entering the home you will instantly feel the tranquility of natural lighting, vaulted ceilings and wood burning fireplace. Overlooking the brilliant greenery of the 16th fairway of the Wedgewood Golf course, this home was truly built for family gatherings. 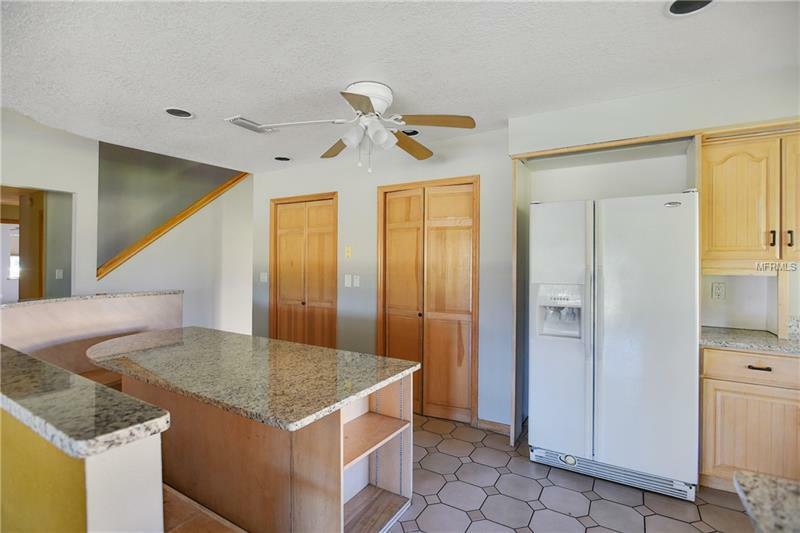 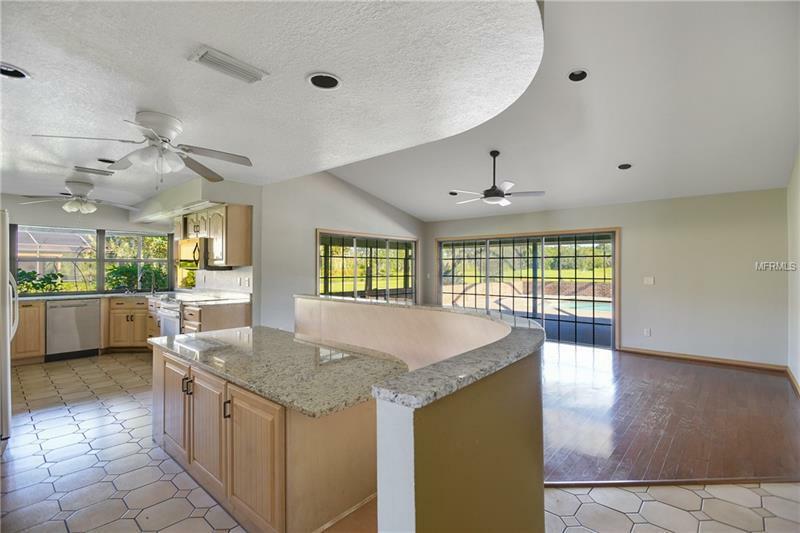 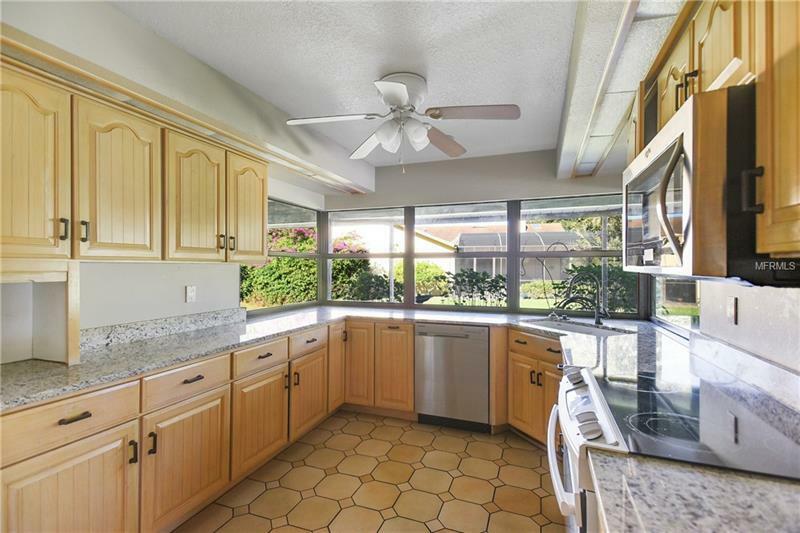 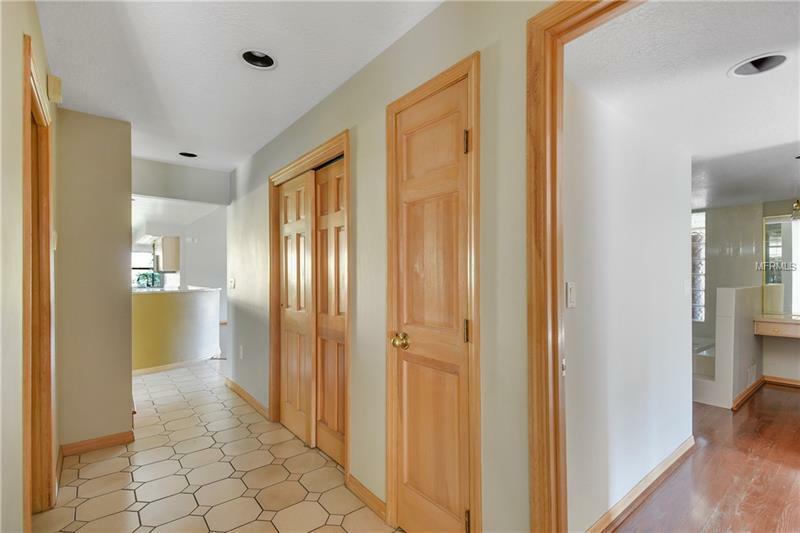 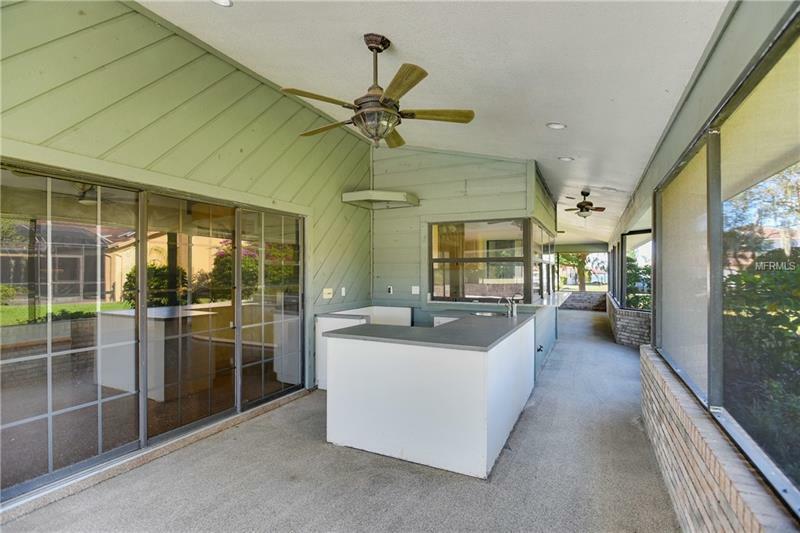 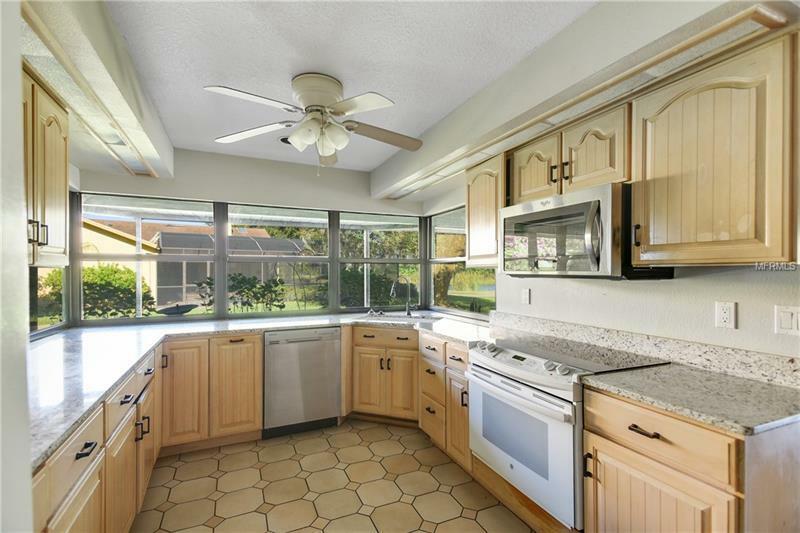 Let your inner chef shine in the large kitchen, complete with a built-in seating area, solid surface countertops, upgraded cabinetry and every organizer’s dream (2) walk-in closet pantries. 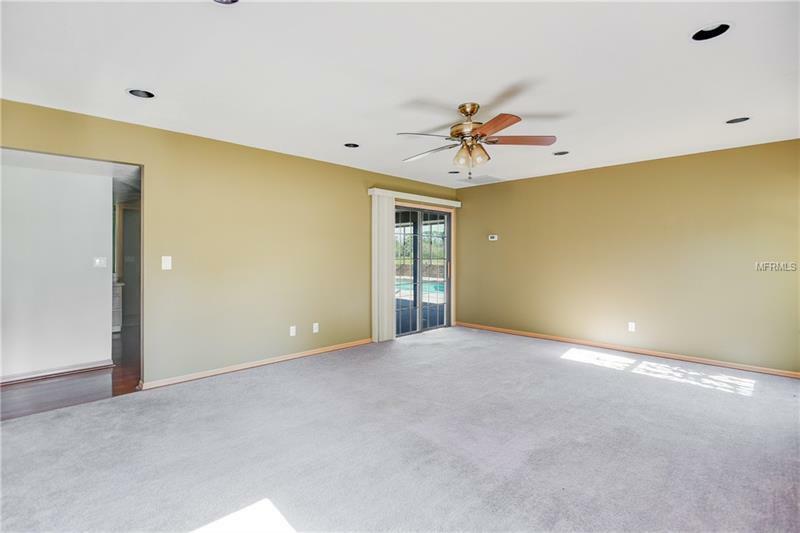 Show off your skills by hosting a dinner party in the large formal dining room, or have a lovely meal in the breakfast nook while listening to your favorite music through the interior & exterior sound system. 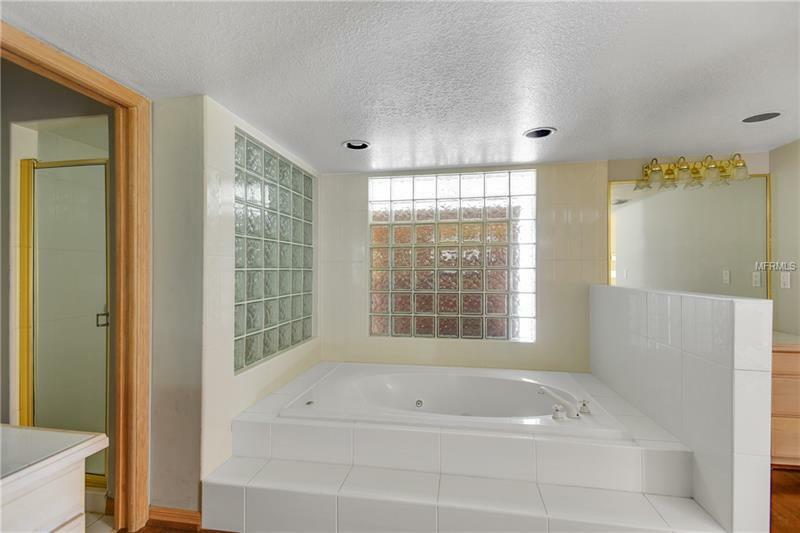 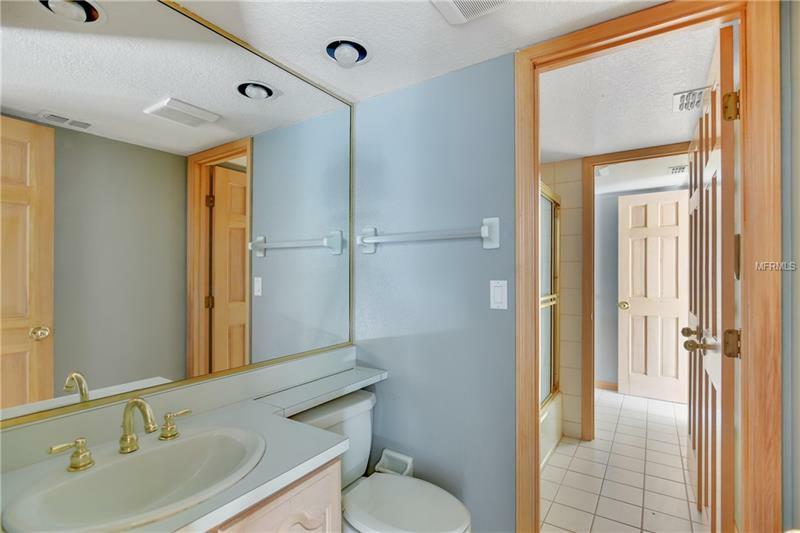 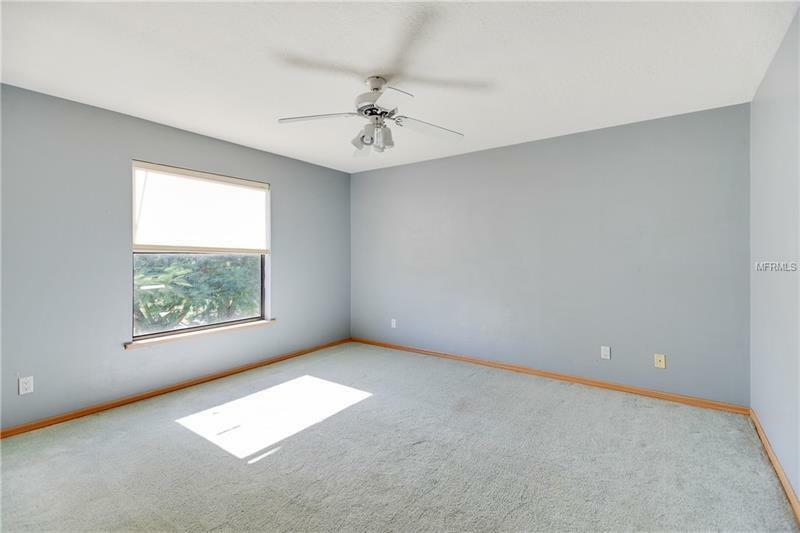 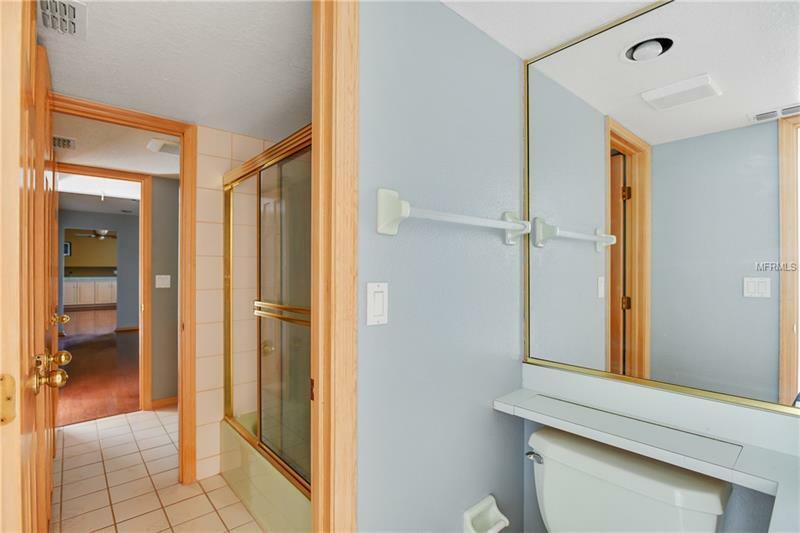 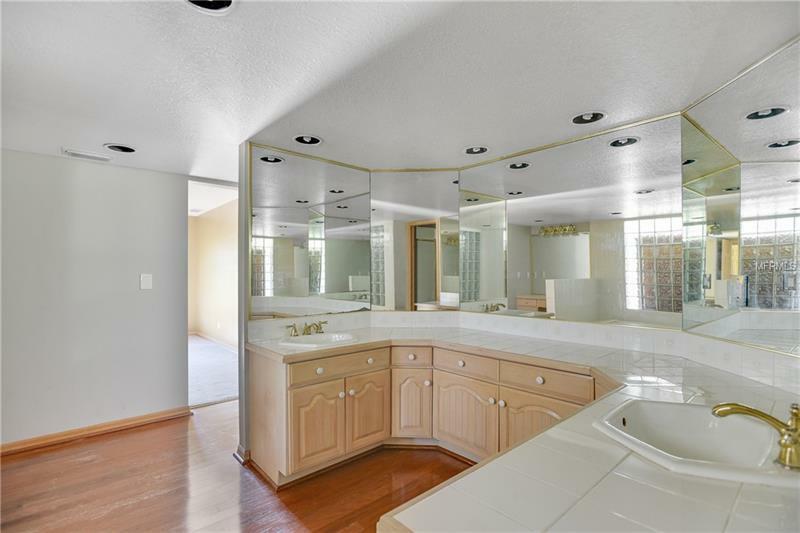 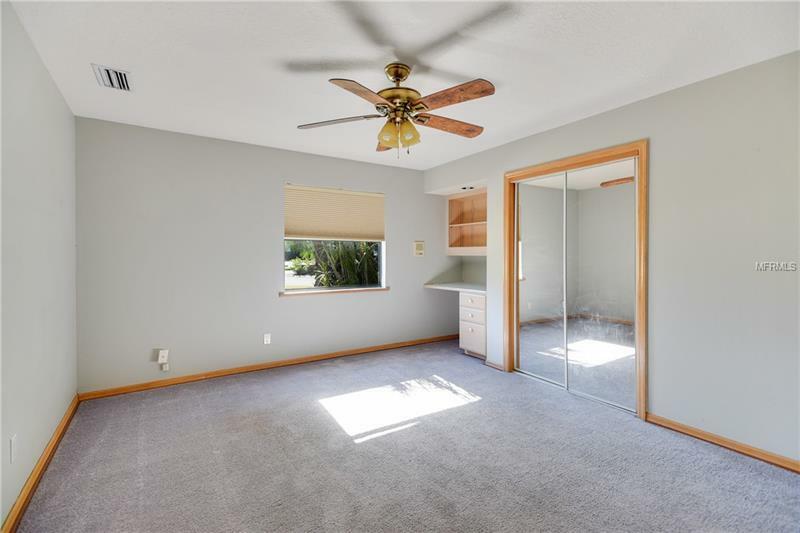 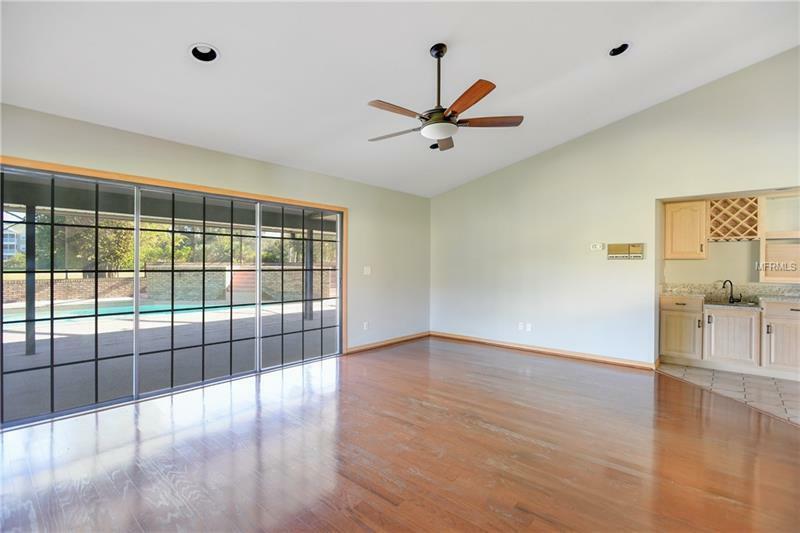 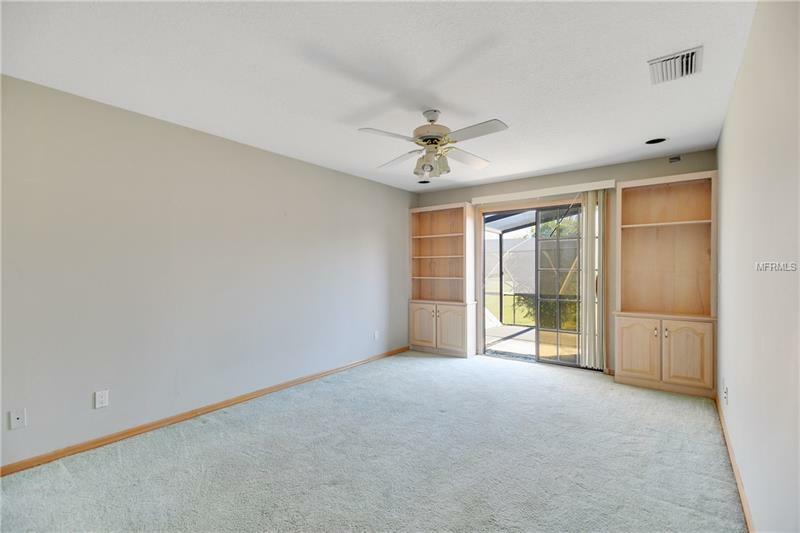 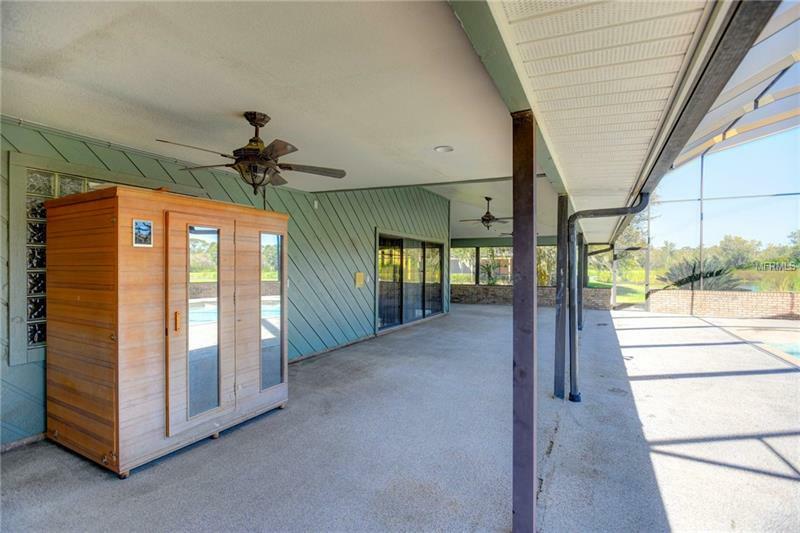 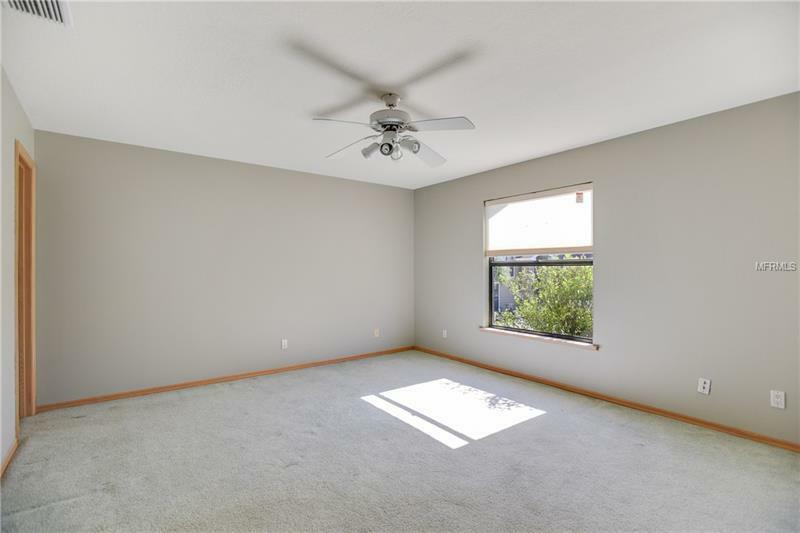 The first floor master retreat has a spacious walk-in closet with built in's and the large master bath has a garden tub, separate shower, dual sinks and vanity area. 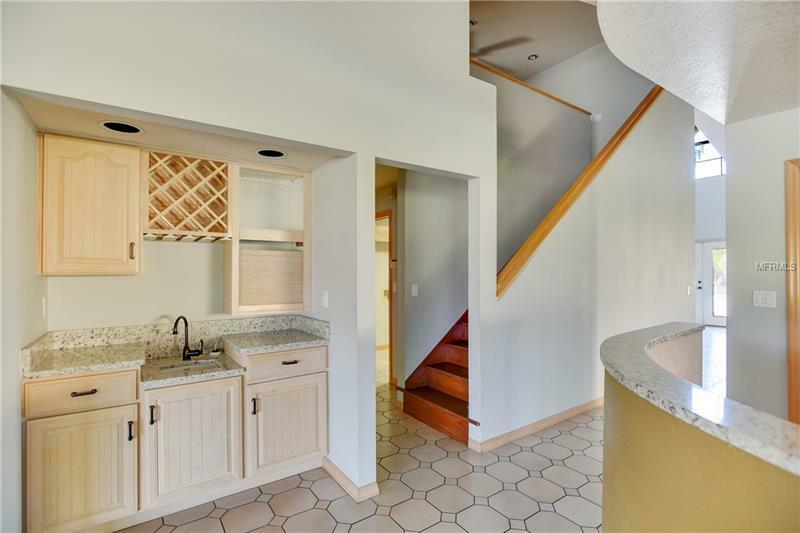 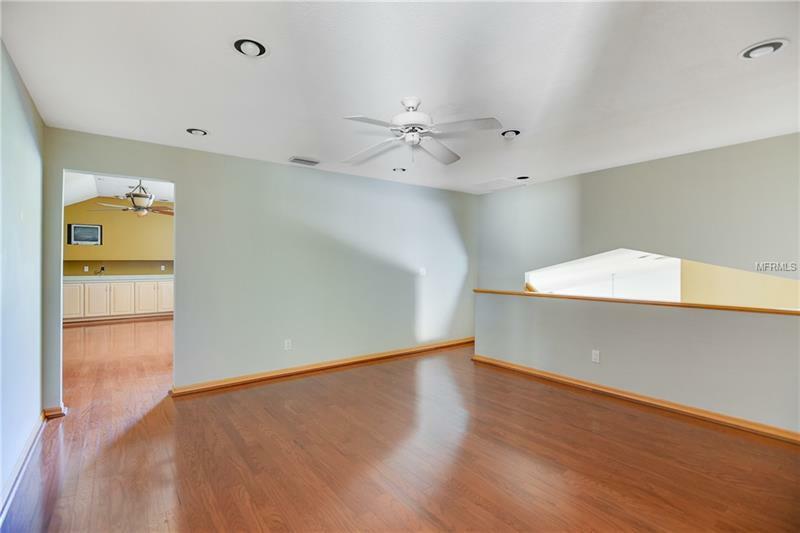 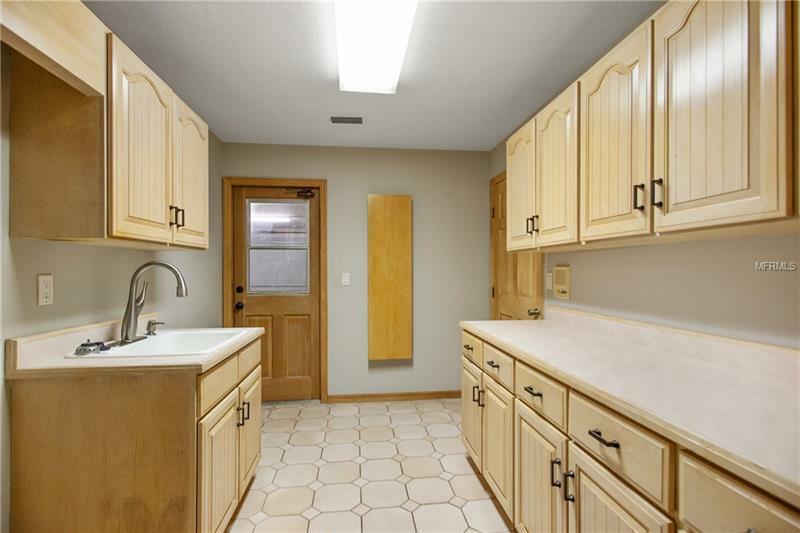 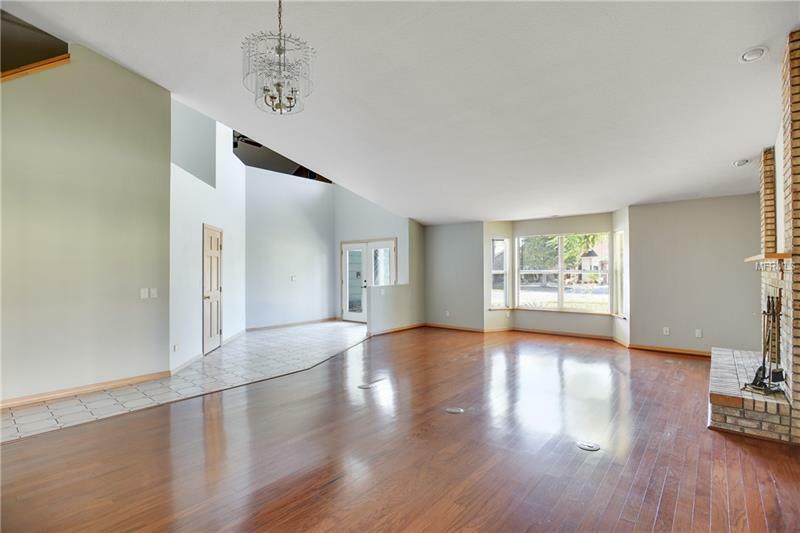 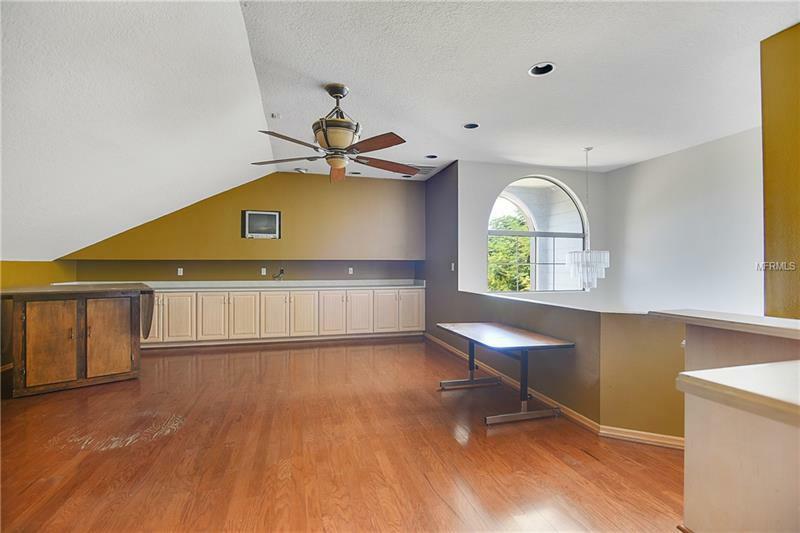 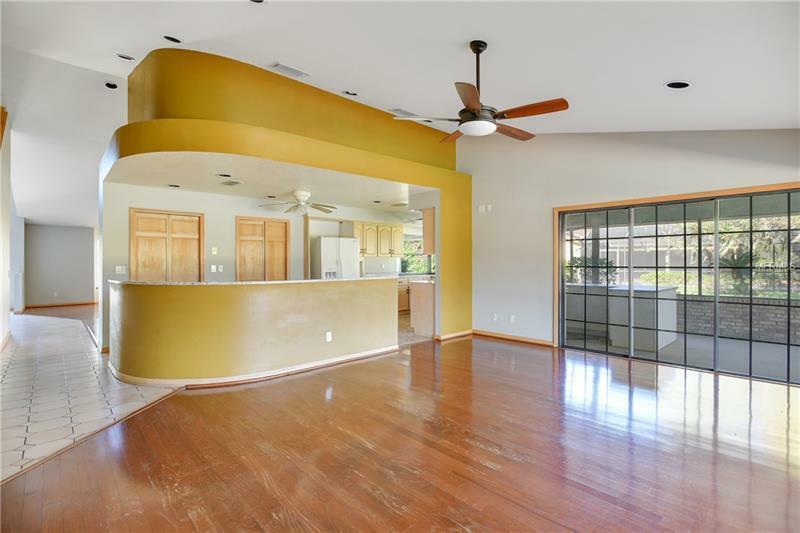 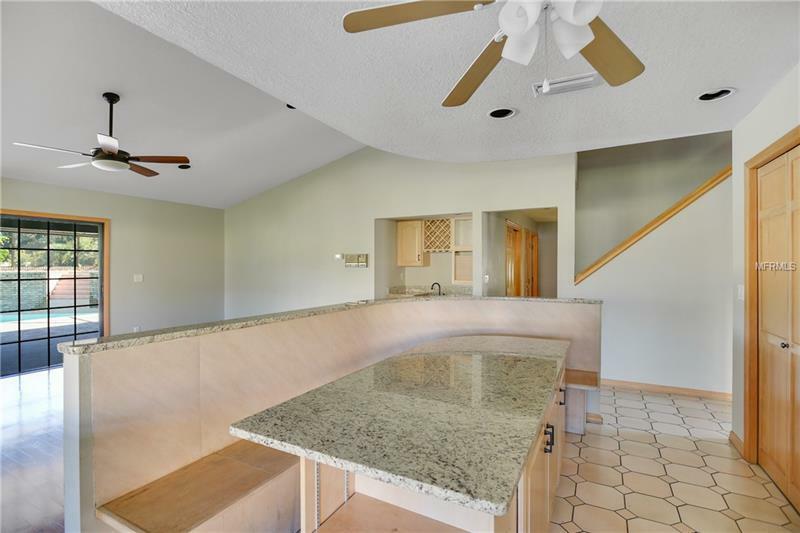 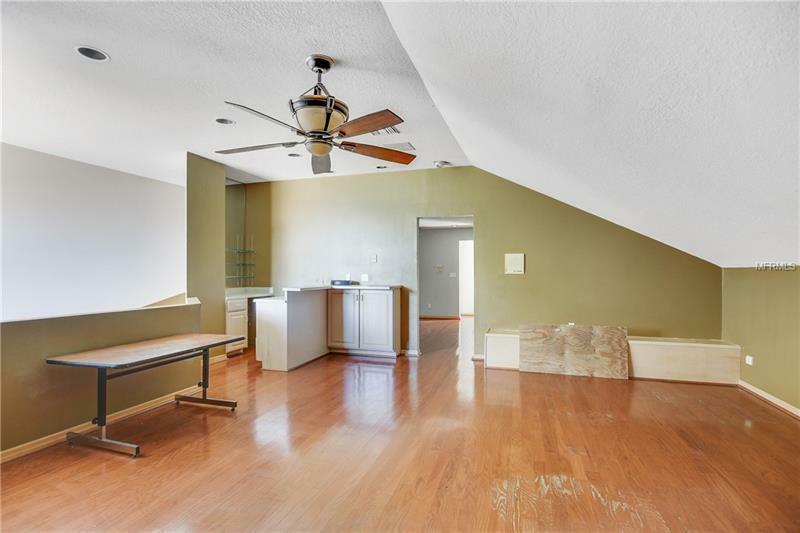 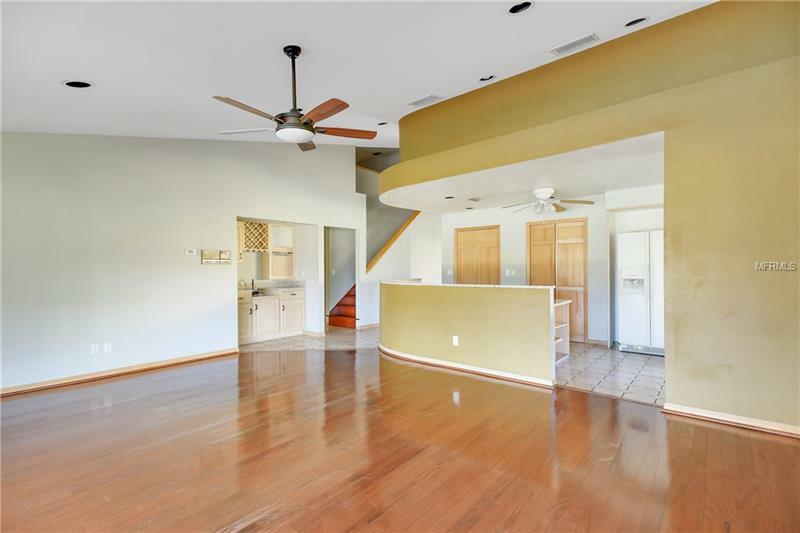 Upstairs you will find a loft area, 3 additional bedrooms and a large bonus room with wet bar. 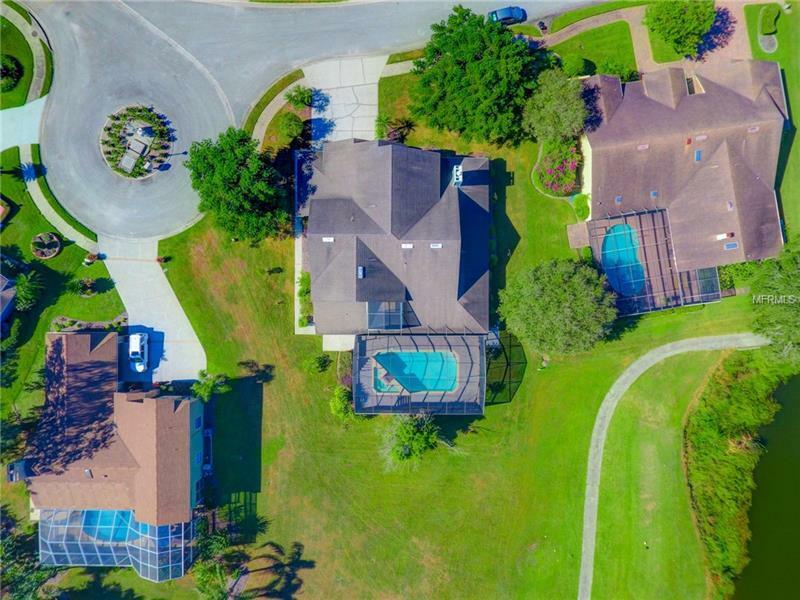 Enjoy evening cocktails, or an afternoon refreshing swim while watching the avid golfers in the warm Florida sunshine. 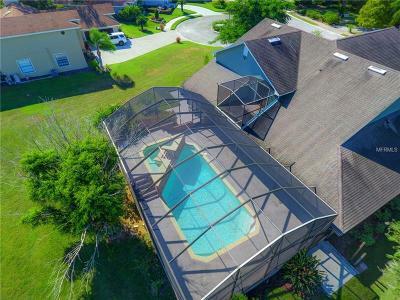 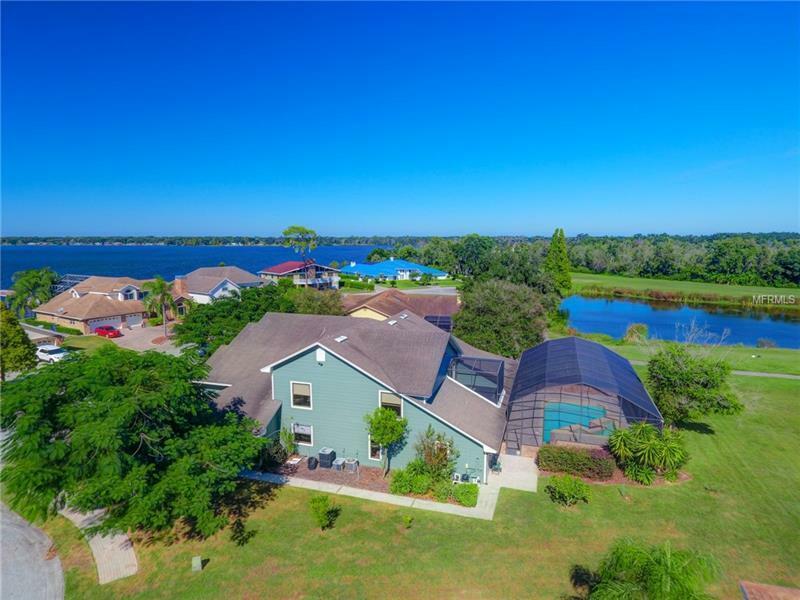 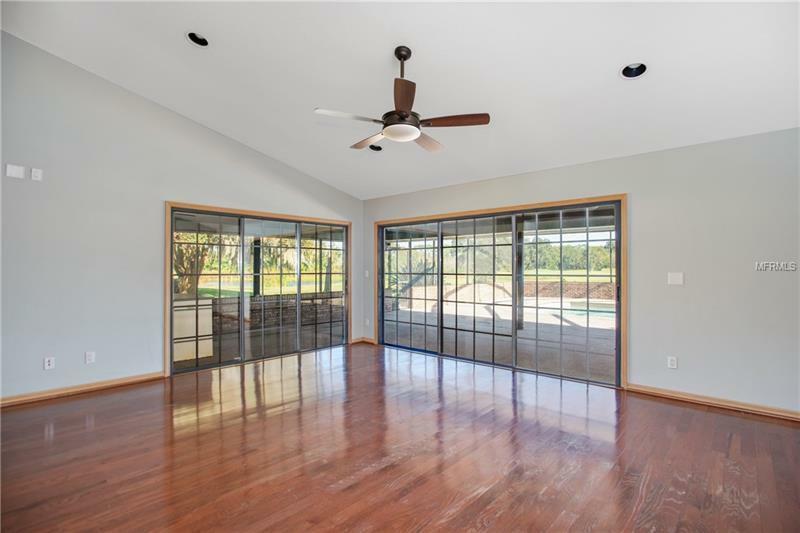 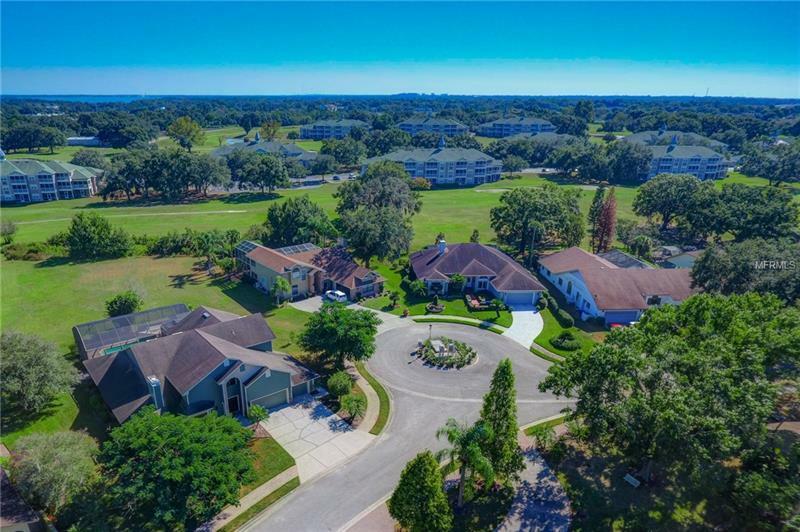 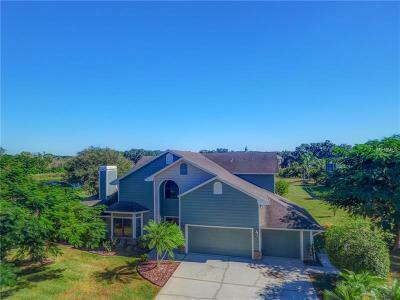 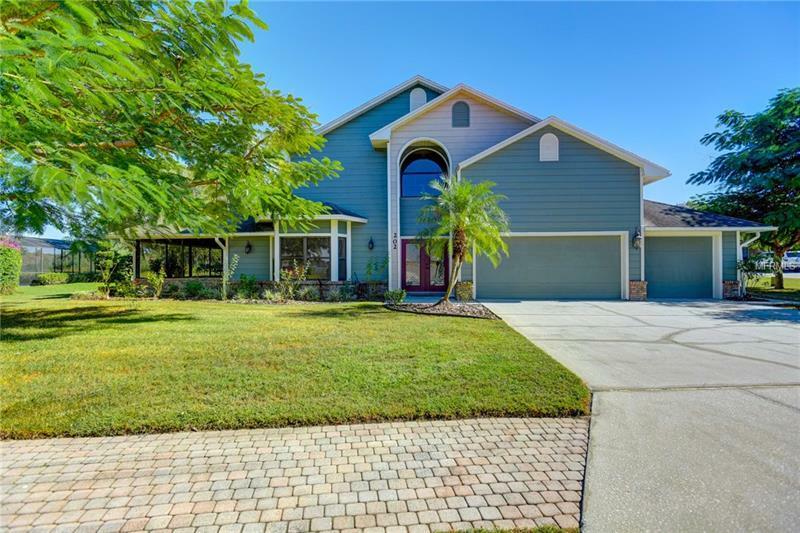 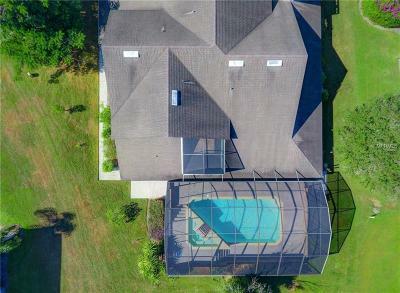 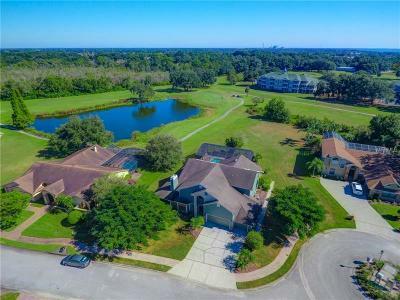 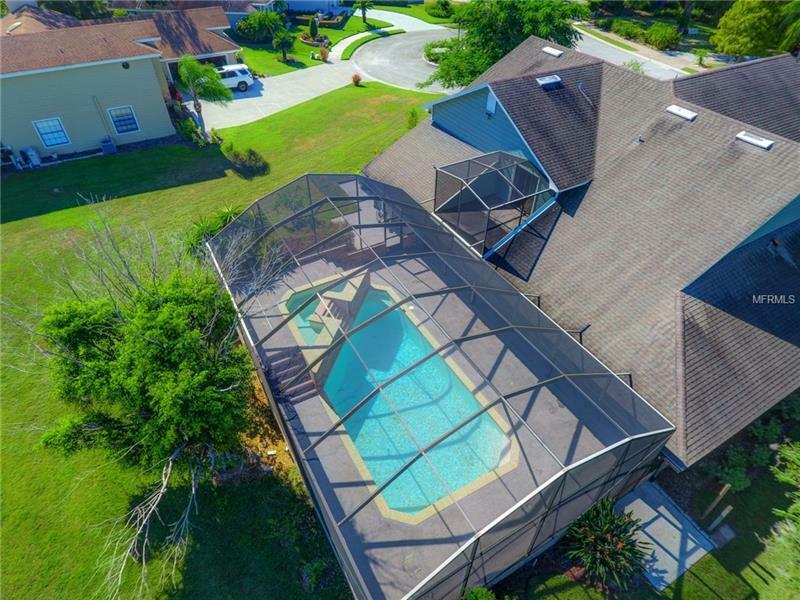 This 5 bed, 3 bath, 3 car garage golf course home located in the Lake Gibson community of Wedgewood Lake Estates is awaiting you! Welcome home!